Preside Conference Furniture From Hon Can Support Meetings Of All Kinds. 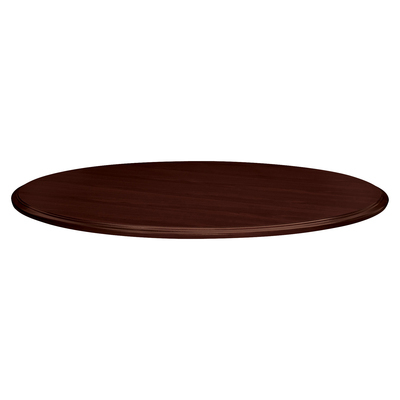 This 42" Round Table Top Seats Up To Four People Comfortably. Laminate Color Is Mahogany. Traditional Edgeband Color Is Mahogany..